SunSmart has strong capability in developing BeSpoke Multi-Tier .NET 4.5 applications involving some technologies comprising of ASP.NET, C#, WCF, AJAX, Bootstrap, CSS3, Angular JS, and HTML 5.0. We have certified.Net Architects, PMP certified Project Managers, Microsoft Certified Developers and Database Analysts to assist you with software deliverables that will be robust, scalable and performance engineered. SunSmart has strong Quality, Reliability Assurance Team who certifies all the deliverables complying with the international standards. Being a Certified Microsoft application development partner, SunSmart help organizations in building critical business apps using our efficient project management process and transparent work methodologies. We have certified.Net Architects, PMP certified Project Managers, Scrum Masters and Microsoft Certified Developers and Database Analysts assist you with the advanced software deliveries that will be robust, scalable and performance engineered. 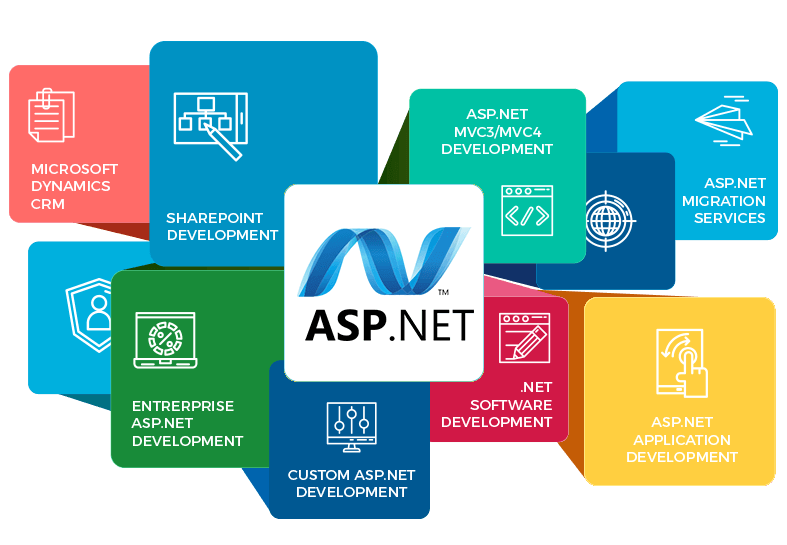 .NET Development is a server-side web application framework designed by Microsoft for web application development and web services. The main feature of .NET Development is platform independent and network transparent.